Celebrating the 38th anniversary of your wedding is just as special today as it was all of those years ago and that’s why after 38 years of being married you should really push the boat out and buy something wonderful for your wife or husband to express just how much they mean to you. What is the 38th wedding anniversary name and symbol? There is no name or symbol for the 38th anniversary gift, the traditional gemstone is Beryl – it is colourless, with traces of different impurities which are responsible for the great colour range in this gemstone. 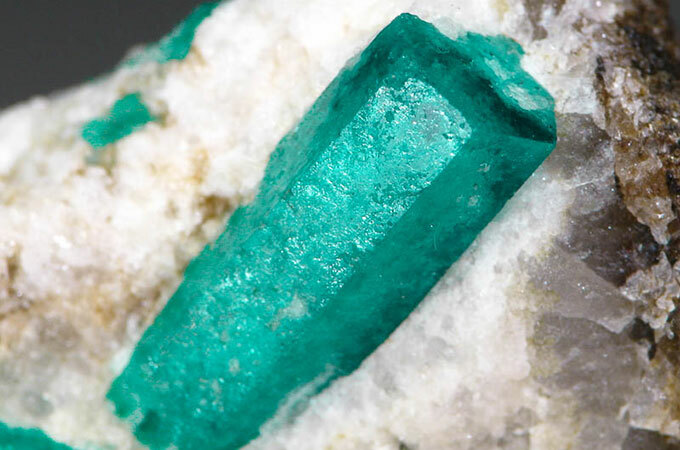 Beryl is said to bring creativity, reduce tiredness, and increase intelligence. It has been used as a talisman stone for artists of all kinds, but especially sculptors. The alternative gemstone gift is the Tourmaline – this stone symbolises love and friendship, it is said to remove negativity, fear and nervousness, and increase strength of body and mind. What is 38th wedding anniversary gift for Him, Her and Parents? A gift of jewellery can show understanding, respect and love. 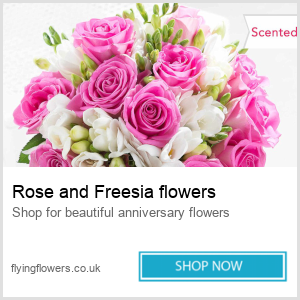 Whatever you buy as a 38th wedding anniversary gift, make sure you choose a gift the couple or your partner will enjoy, it may be a bouquet of flowers with the colours of the season your anniversary is in. 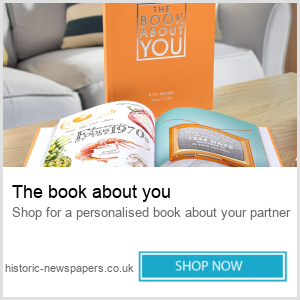 You are not restricted with this anniversary or any others really, the 38th anniversary has no traditional gifts but there are many different items you could buy to show your love and appreciation for your marriage that is entering its thirty eighth year. What can I buy my husband for our 38th wedding anniversary? Beryl crystal pendant (for those healing properties). Sports accessories (golf balls, tennis balls, clothing etc). What should I buy my wife on our 38th wedding anniversary? Beryl bracelet (for the healing properties). Gift voucher for arts & crafts course. Jewellery Stand (for necklaces and rings). Wine tasting and vineyard tour. Holiday to Madagascar, where the largest crystal of Beryl was found. Pottery exhibition (check for local artists). On the 38th anniversary of your marriage you would have been married for 13,870 days or 332,880 hours or 19,972,800 minutes. During this time you would have shared, on average, over 104,000 hours of snuggle time (sleeping!). After nearly four decades of marriage, spending quality time together alone may be the best anniversary gift possible and notch up some more snuggle time.